One Plan. One Rate. One Phone Bill. Tired of Slow Unreliable Service? Try the highest rated Internet in the area! 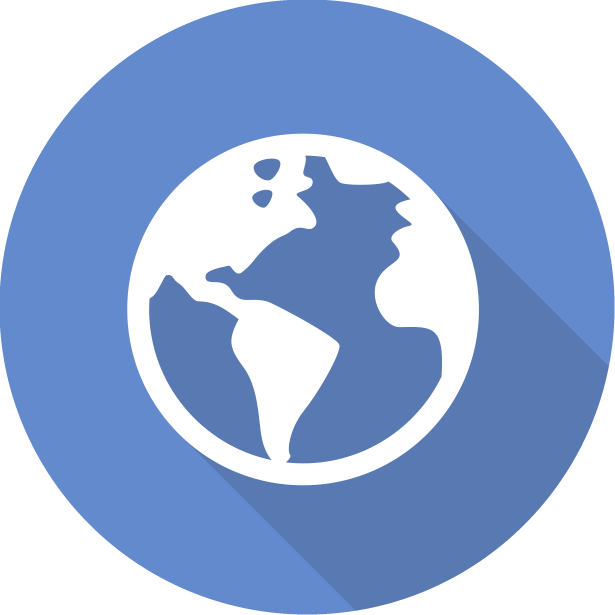 We live in a world today, where information and access are essential. Not just information, but constant information availability. Millry Communications has constructed and continues to maintain a network of equipment, copper cable and fiber cable to allow each of us; that call this home to have constant access. Whether by voice over traditional phone lines or instant internet access to the world, we want to continue to provide technology that is needed by our community and neighbors. 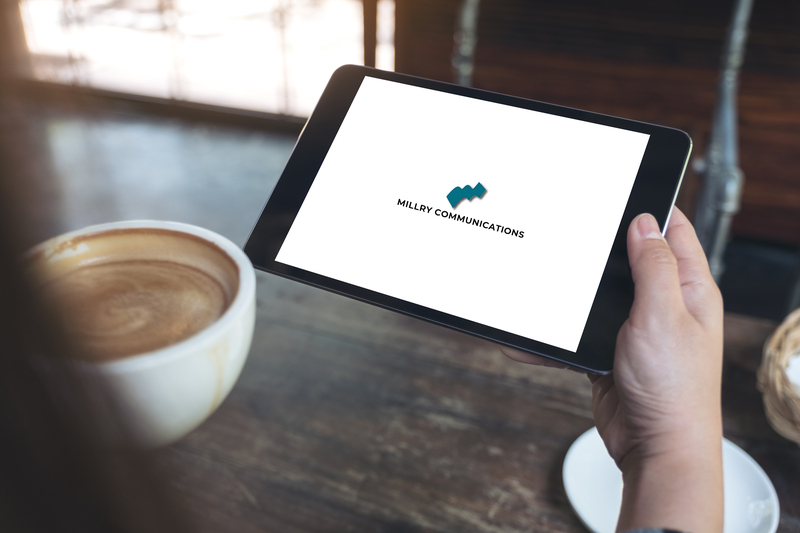 Whether at your business, on your back porch, or in your living room, Millry Communications will continue to serve the residents of Washington and Choctaw counties. FAST FIBER INTERNET coming to Millry Communications Serving Area! Questions about our services? Need a quote? Choose the perfect plan for your home or business. 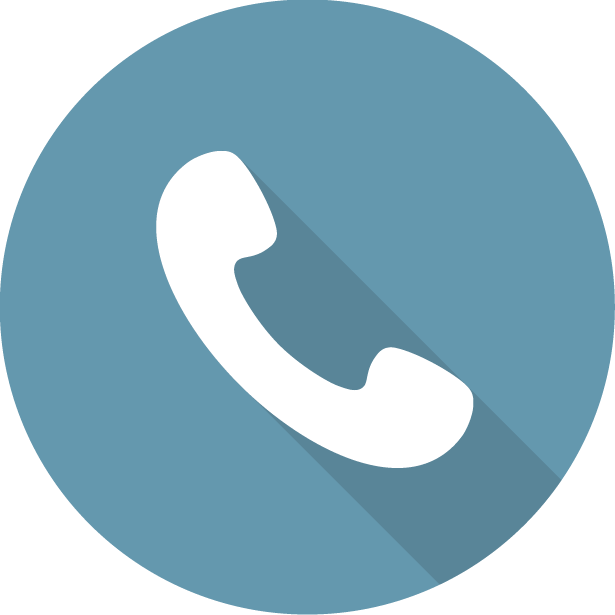 Millry Communications offers residential and business voice services that include: local service, long distance and custom calling features. Find out more about our voice services. Your home and business deserve the best speed available. Millry Communications offers the highest speed DSL internet with many different plans to fit your needs. 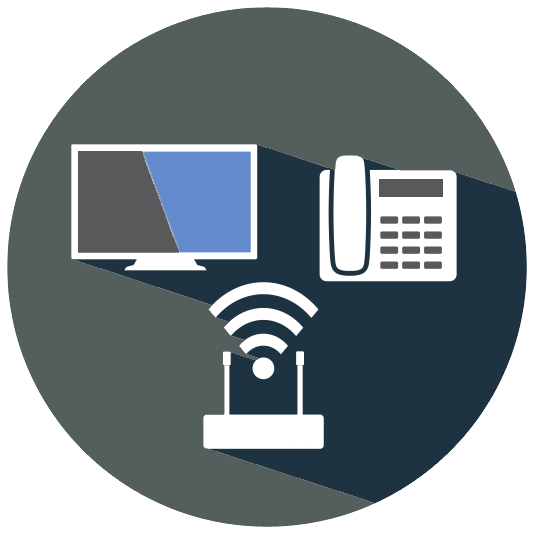 Millry Communications Bundled services plans give you the best phone, data and internet available. One plan. One bill. One low price. Find out more about our Bundled Plans. I consent to Millry Communications collecting my details through this form.